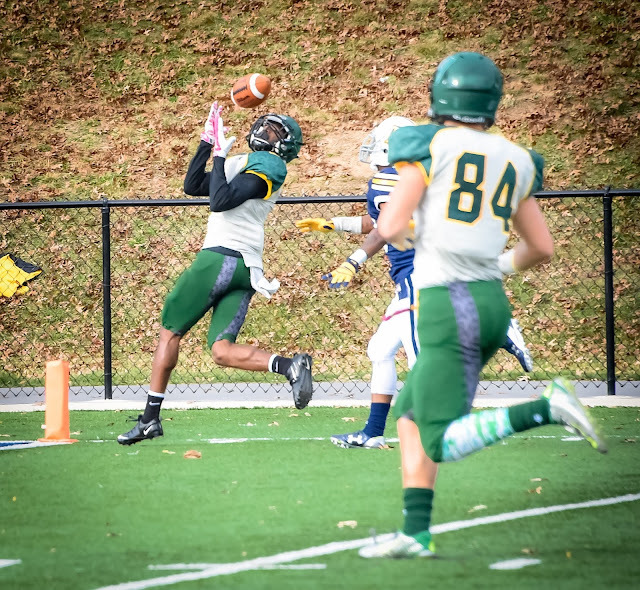 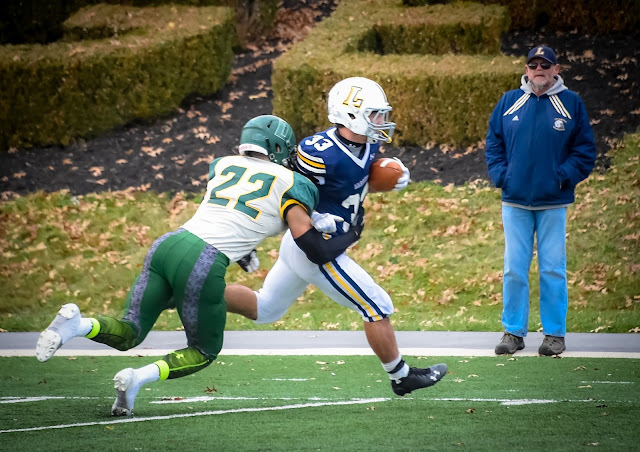 Freshman Wide Receiver Eric Shorter makes a fantastic catch against Lycoming. Junior Wide Receiver Tyler Bing makes another great catch and run. 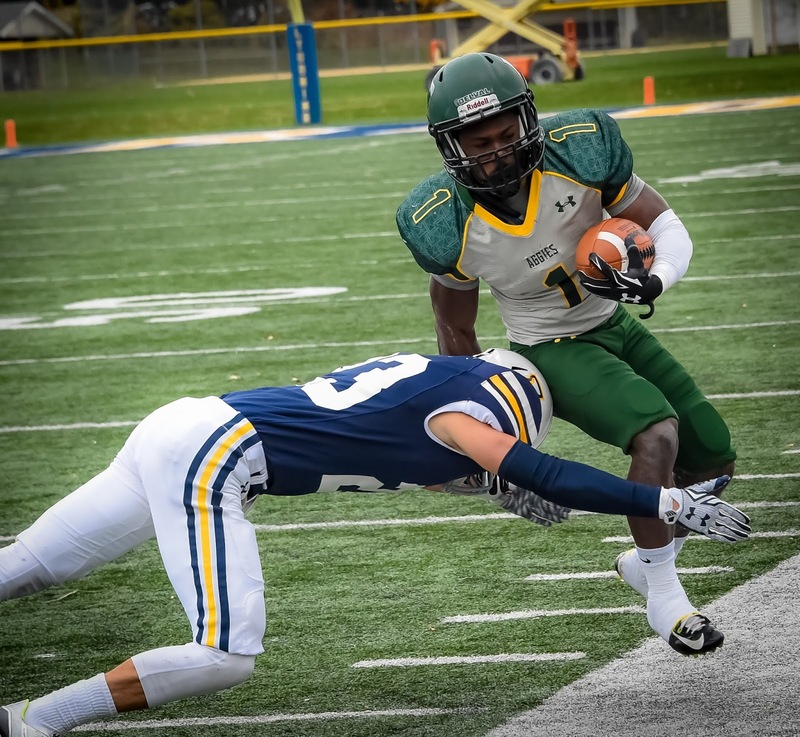 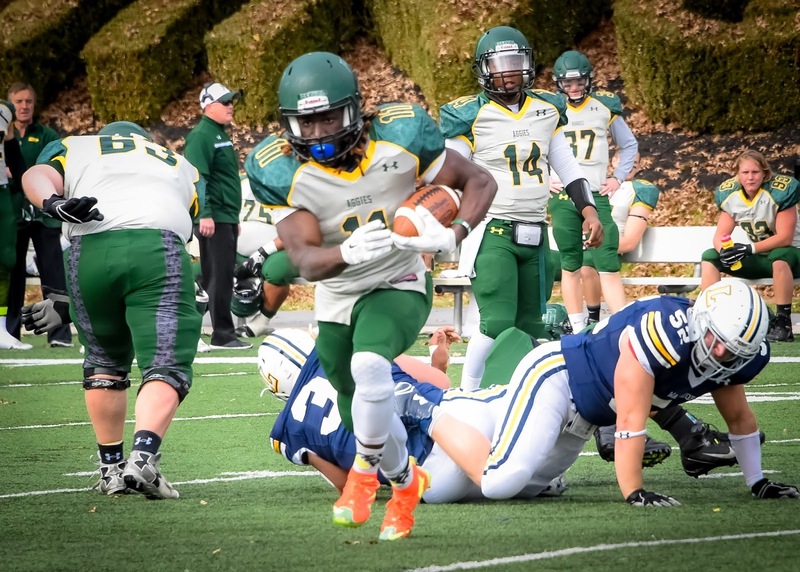 Sophomore Running Back Devauntay Ellis makes another big gain.